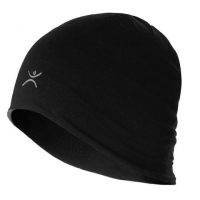 Keep warm and comfortable with the Thermawool Reversible Beanie from Terramar featuring flat seam construction and moisture management with odor control. Little adventurers should be just as warm and comfortable as their older counterparts. 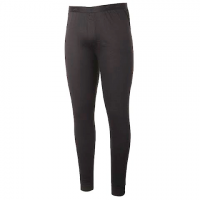 The Terramar Power Play long underwear set is the perfect top and bottom layer for their cold-weather endeavors. Thermolator II is a unique blend of microfilament polyester and spandex yarns that offers incredible softness with 360 stretch for comfort, warmth and complete range of movement. 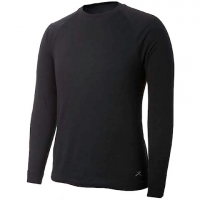 An ideal base layer for a range of cold weather activities. 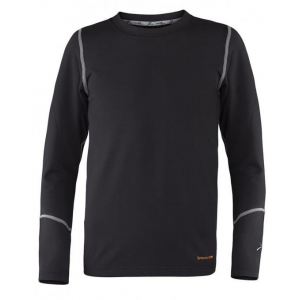 Experience extreme comfort and warmth with this perfect baselayer for aerobic activities from Terramar. Thermolator II and EC2 Quik-Dri technologies combine to provide a wicking, quick drying garment the manages moisture and temperature with ease. Little adventurers should be just as warm and comfortable as their older counterparts. Terramar Power Play toddler long underwear set is the perfect top and bottom layer for cold-weather endeavors. 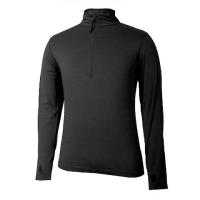 Experience extreme comfort and warmth with this perfect baselayer for aerobic activities from Terramar. Thermolator II and EC2 Quik-Dri technologies combine to provide a wicking quick drying garment the manages moisture and temperature with ease. 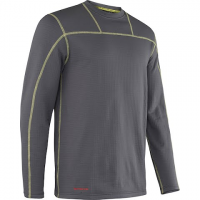 The durable ultra warm Terramar Climasense 3.0 Ecolator Crew features Wicking fast-drying breathable and soft material. Dual surface knitting system incorporates high loft grid channels for enhanced breatability and effective layering for cold weather.